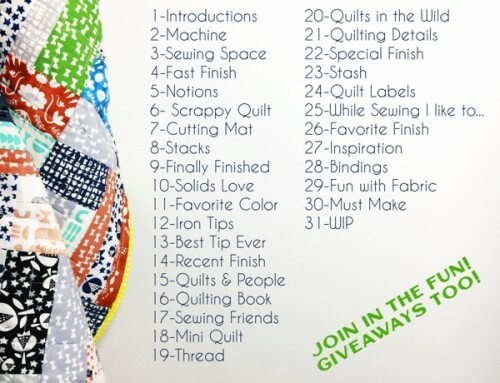 Thanks to everyone that is already participating! 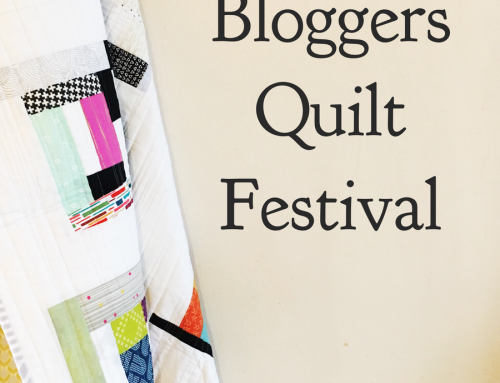 There’s nearly 300 quilts linked up, and I’m expecting today will bring a lot more quilts to the Festival! Be sure to check back often to admire the new additions! 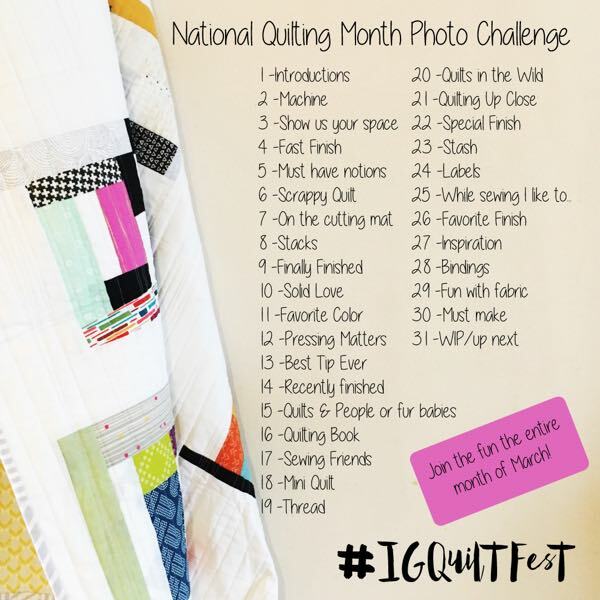 How long do I have to get my quilt linked up? 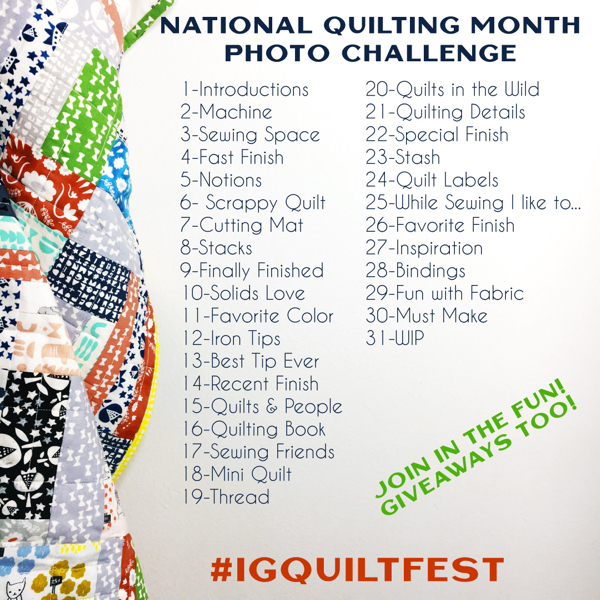 Voting begins on May 22, noon (MST), which means that is the deadline to add your quilt to the linky’s, that’s also the deadline to tell me your favorite quilts for the Viewer’s Choice. There’s also a countdown clock on all of the linky’s. I can’t link up? Help? 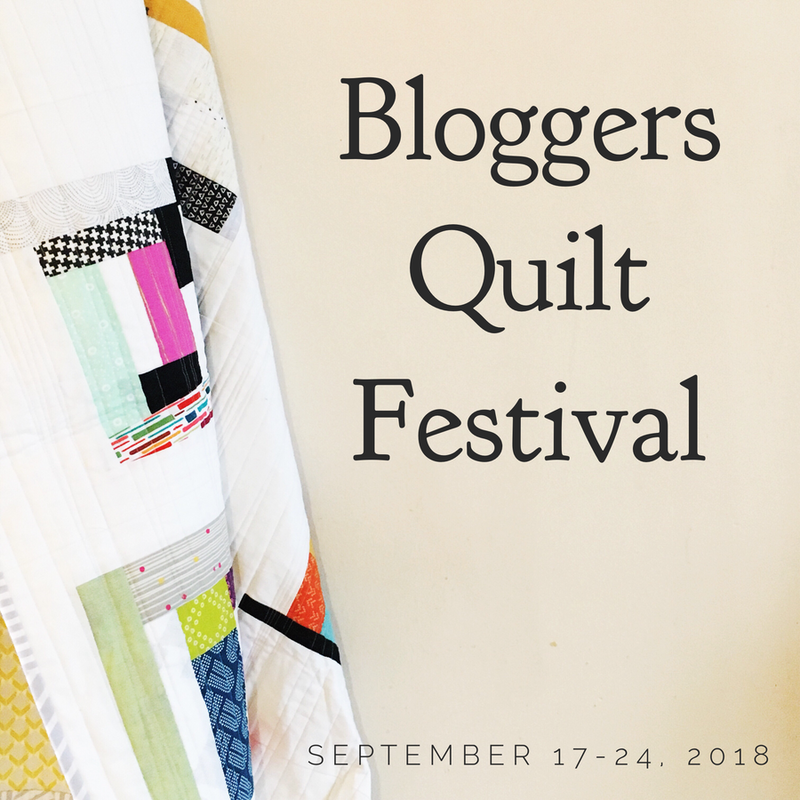 If you are having trouble linking, double check that you are using a permalink (directly link to your post) and that there is a link to my blog in your post. It’s looking for both of those and won’t accept your link without. If your link mentions moderation of any sort, email me. I’m trying to monitor the Festival to the best of my ability, but a little nudge never hurts. It’s not supposed to moderate, but occasionally a few get stuck. I can’t copy your button code? Sorry about that! I moved a few things around and the button code is now accessible. Yes! The voting is open to anyone that is enjoying the Festival. Let me know if you have more questions, and I’ll do my best to get back to you! 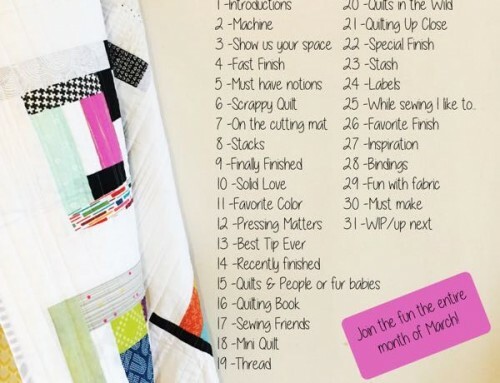 I cannot find the link to add my mini quilt. Help!!! Thanks!